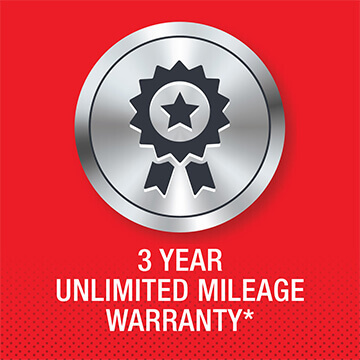 Read on for more information about our 3-year unlimited mileage warranty, service and parts offerings, and fixed cost repair and maintenance packages. *Free delivery on genuine parts is at dealer's discretion. Three levels of service backup to suit your business needs. 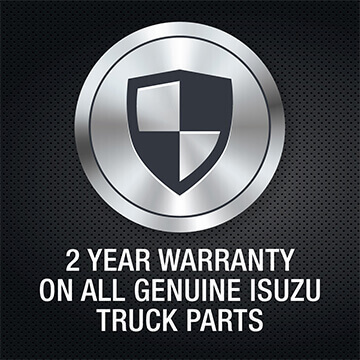 All Isuzu truck chassis cabs come with 24/7 roadside assistance and a three year, unlimited mileage warranty as standard, but we also offer full Repair & Maintenance and Service Select contract options to suit businesses that need a more comprehensive service to meet the requirements of their Operator's licence. Award-winning customer care at your service. 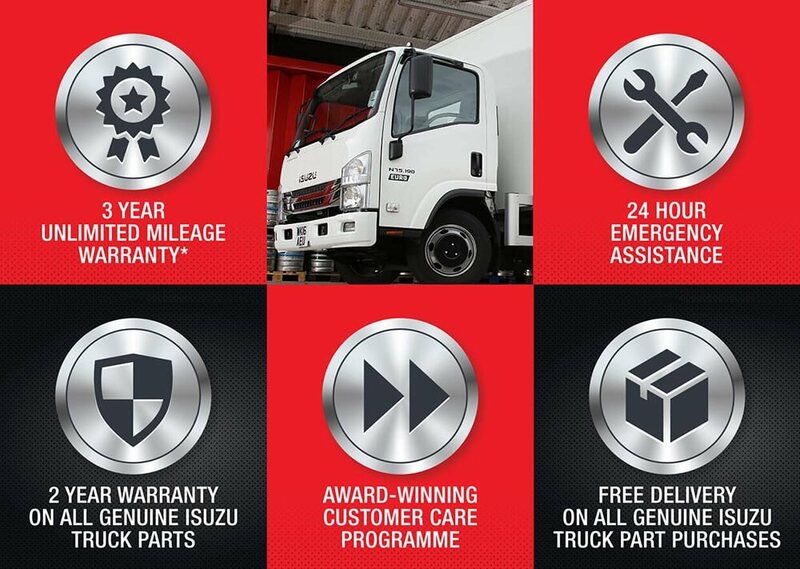 Customer Care is at the very heart of Isuzu Truck UK. CARE was the brainchild of our honorary Chairman, Nikki King, and is our award-winning sales and aftersales customer service programme. Many of the UK’s leading blue chip companies choose Isuzu due to our vehicles’ impressive payload capabilities, overall durability and long-term reliability. We have a dedicated fleet sales team deployed throughout the country to manage key account customers. Click here to find out more about our fleet and municipal department.